With the history of many firsts in delivering only the best to patients far and wide, comes another milestone. Dr. Indira Hinduja now join hands with P. D. Hinduja Hospital. 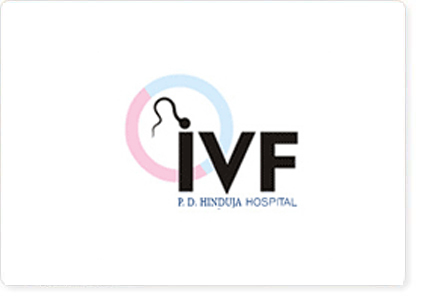 Hinduja IVF Centre is the fruition of our efforts with the aim providing the best of expertise and treatment options; very few can match up to. Unrivalled expertise, standardised and transparent care delivery protocols, quality processes, hand-holding every step of the way from pre-conception to post delivery ensure you get your best chance at making your family complete.